The link to this skirt is here. 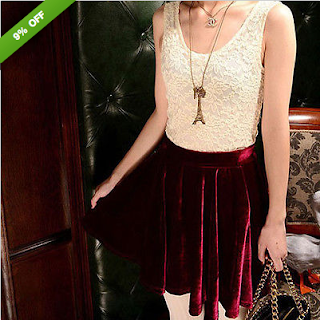 Velvet is always in for Winter--skirts especially. I found this super cute skirt for cheap enough that I would want to buy two of them! It's only $9! 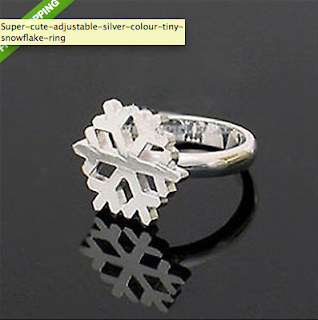 Remember when I posted that Etsy wishlist with a snowflake ring? Well I found a similar, much cheaper alternative! This ring is around only $5. Unfortunately it's not the same sort of quality, but it's a fourth of the price. You can find this ring here. 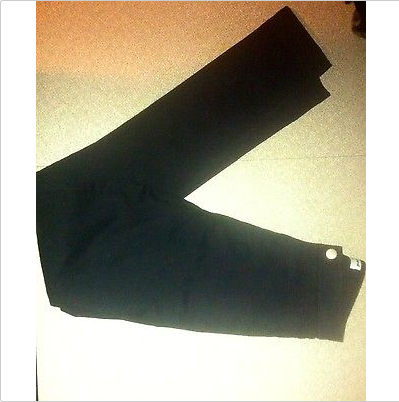 I don't normally partake in auctions, but these easy jeans are going for only $30. (!!!!!) I may have to jump in on this one. 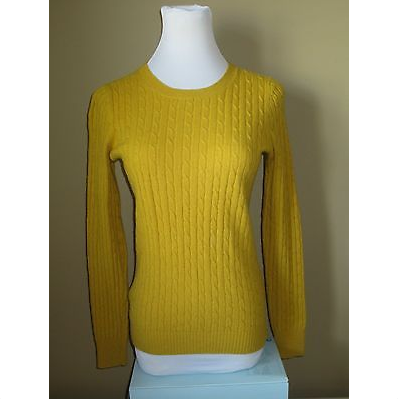 Around this time last year, I watched one of Hellokatyxo's videos in which she wore a J Crew sweater similar to this. Since then I have been on lookout for that sweater, and I think I found it! I'm still a little iffy about eBay, but I'm slowly getting over it.